The response of the show was huge, like over 100 million viewers within the first hour of broadcast?! Considering the fact that it is produced by China, the show gathered audiences from other countries like Taiwan, Hong Kong, Singapore, Malaysia and even Korea! So these are the top 9 trainees from the show, they’ll be debuting under Nine Percent. Below are just a short summary of each member and some personal thoughts about them. I only watched some of the trainee’s performances in the whole series and I managed to watched his. I can only saw he gives of Jang Hyun-seung. He was also the center of their theme song, Ei Ei. He almost debuted with TFBOYS when he was scouted when he was younger but ended up debuting with SWIN instead. However, he has left the group and is currently in a lawsuit with the company. He is only 19, but has experienced so much, with other survival programs as well. He has the strongest stage presence and he really hold the center position well. Another of the rare performance that I watched cause he was so cute (nawwww). The 17 year old Taiwanese was experiencing some hate comments along the way, which says that his smile and personality was so fake, etc. But he managed to overcome it and presented himself in his own way. He is under Christine Fan 范瑋琪’s entertainment company! He received a lot of attention from the start as he was Fan Bingbing’s 范冰冰 18 year old brother. With the age gap of 19 years old, there was once where netizens speculated if Cheng Cheng was her son instead but she clarified that he is really her brother. 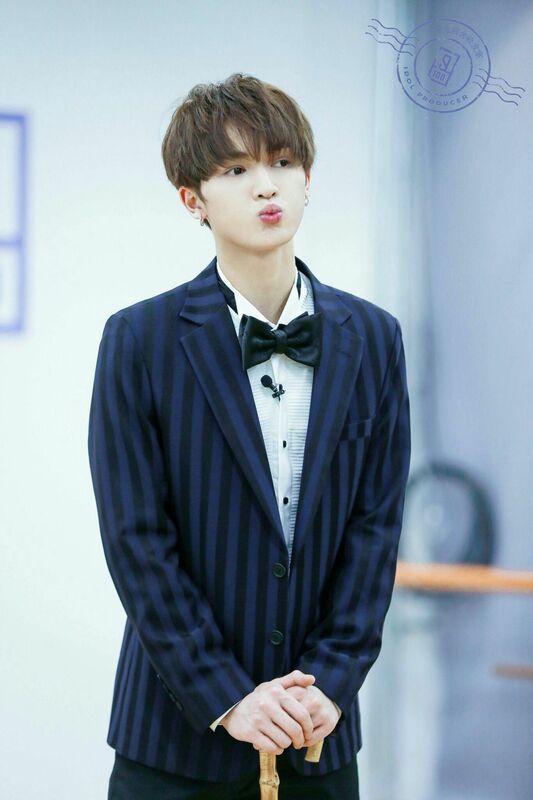 Fan Chengcheng is an idol trainee signed under Yuehua Entertainment, and had received K-pop training in South Korea shortly before returning to China for Idol Producer. Yuehua has quite a number of talented trainees and I am honestly quite surprised and impressed. He is super young… He is born in 2002…. What is happening to the world… I guess I am just getting old. 😦 Anyways, Justin and Zhengting participated in Produce 101 Season 2 and they have experience in the whole Produce 101 concept. Naturally, they both have a high amount of attention on them especially from Korea. And also, these four trainees: XuKun, Li Nong, Cheng Cheng and Justin have been competing for the top 3 spots since… forever. Honestly, I think he is the dark horse of this season, like Chungha in Produce 101. He was not in the top 9 till the last few episodes, where his ranking went up. His rank in the previous ranking was also not in the top 9, and he came in 5 in the end! 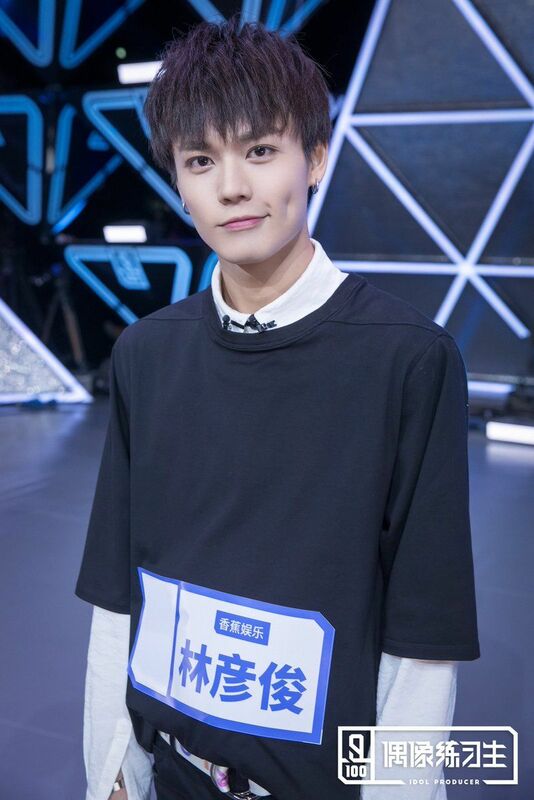 He is my age 1995, but he is not the oldest in Idol Producer (We have Qin Fen in that area at 1991). And I love his interactions with You Zhangjing 尤长靖… especially in their little back-end show 偶像有新番. He’s the leader of the Yue Hua boys and is most likely going to be the leader of Nine Percent. Then again, I am just guessing that he might be the leader. Other than Justin, he has also been on Produce 101 Season 2 and was referred to as Jung Jung. Being on Produce 101 also meant that he had a lot of attention from overseas fans especially from Korea. He is super emotional… like seriously. But I get it that he is the leader and he felt really sorry about his other label mates didn’t make it to the final episode. The Yuehwa boys are talented like Ding Ze Ren, whom trained in SM and Lay even recognised him. The cool kid in the house yo. Honestly, he looks a little like 王大陸 to me. (Look at the photo ^) I think he is actually a warm person when you get to know him despite his cold looks. And from interviews, you can feel that he is very mature and he is actually a very logical person as well. First thought: Is that his real hair. Second thought: How did he managed to maintain his hair throughout the whole series lol. 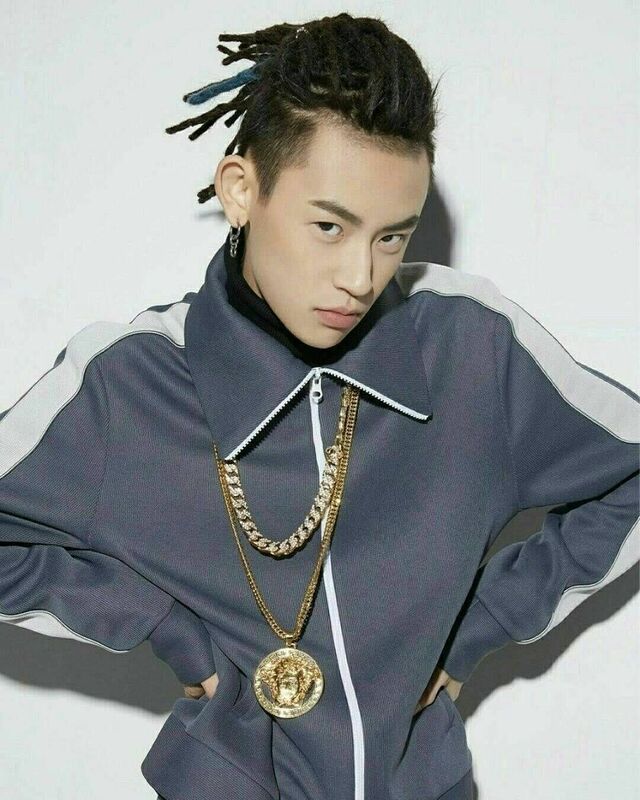 He was a contestant on Show Me the Money, Rap China. And he was actually voted by the other trainees that they are scared of him hahaha. But I always like how another trainee Pu Fan disturb him and their height difference is adorable hahaha. A talented vocalist and most probably going to the main vocal of this group. Somewhat like I.O.I Yeonjung, where he also earned the last position in the debuting group and is a strong main vocalist as well. And he eats a lot. All the trainees has been saying that he has grown fatter instead of slimming down during the show and even some of the instructors commented on it as well lol. So he has been (unsuccessfully) trying to diet after that. Oh, and he’s from Malaysia! So that’s a little summary of all the members in Nine Percent. I would say all are deserving of their places and there are also some trainees that are also talented as well but are not in the top 9 (like Samuel and Jonghyun sobs). There also side episodes, 偶像有新番 uploaded where viewers can watch some personal interviews, games and backstage life which is different from produce 101. And their episodes are super long… like 2-3 hrs with lots of advertisements in them. However I would still recommend this but probably watch it in double or 1.5 speed haha. 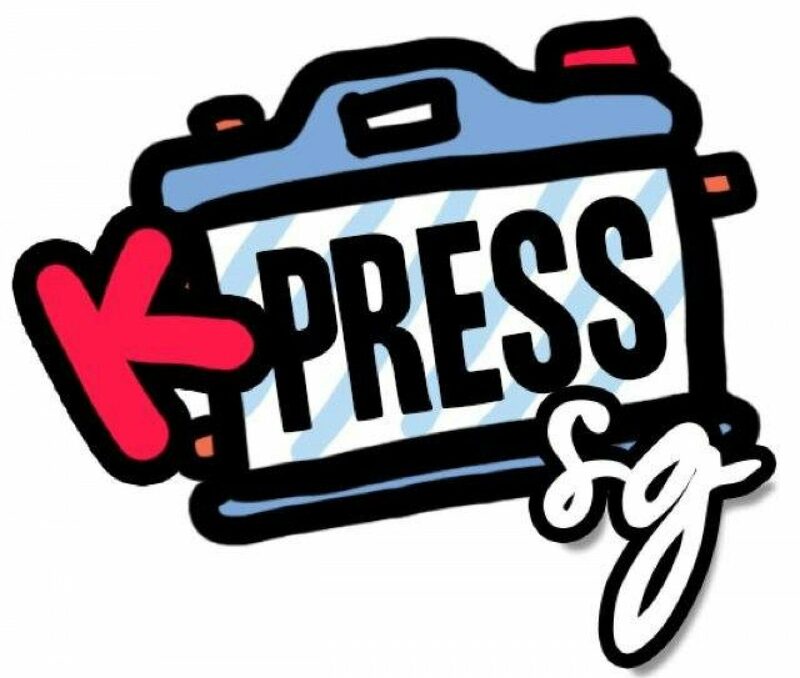 If you have any comments or reviews about the show, comment them down below!